EXCLUSIVE: DDI to launch sales on feature from The Railway Man screen-writer Frank Cottrell Boyce. 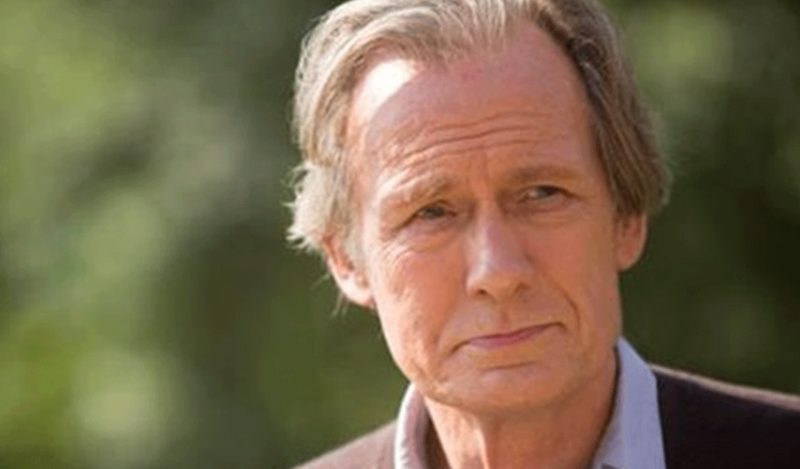 Double Dutch International has boarded worldwide sales rights to UK comedy Triple World Score starring Golden Globe winner Bill Nighy (Love Actually). Carl Hunter’s directorial debut is being produced by Sunset Song and A Quiet Passion duo Sol Papadopoulos and Roy Boulter under their Hurricane Films banners along with Sarada McDermott. Andrea Gibson and Mary McLeod from Gibson & MacLeod serve as executive producers. The original screenplay, which comes from The Railway Man and Millions screen-writer Frank Cottrell Boyce, follows Alan (Nighy), a tailor who closes up shop to move in with his surly son Peter and grandson Jack. There is distance between Alan and Peter as he blames his father for the disappearance of his brother Michael. Meanwhile, Alan and Jack begin to bond over their favourite game. Conflict builds to a tipping point when Alan is convinced that an online Scrabble opponent could actually be his missing son and decides to try and meet the player in person. “We’re extremely excited to be working with Sol & Roy once again. Triple Word Score is an absolutely brilliant script from Boyce which, when paired with Bill’s acting range, will give moviegoers a truly wonderful experience,” said DDI president and CEO Jason Moring. ‘We’re thrilled to be teaming up with DDI again with this wonderful comedy penned by Frank Cottrell Boyce’, added Hurricane’s Papadopoulos and Boulter. Hurricane and DDI recently teamed on Terence Davies’ A Quiet Passion.